I’m sure your first time will not be your last !! 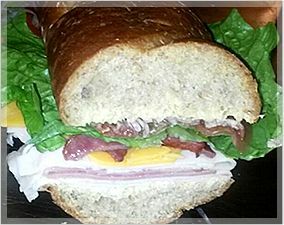 Nicole’s Sandwich Shop welcomes you to a place where great tasting traditional sandwiches share a menu with freshly made delicious deli sandwiches. Yes! It’s the Best of Both worlds in one place. Our focus is to captivate our customers by providing an all-around experience through our high quality products and great attention to customer satisfaction. We hope you find everything you need and we will do everything we can to meet your expectations. We are sure your first will not be your last time. Whether it’s a quick lunch, office party, baby shower, vending needs or any occasion, Nicole’s Sandwich Shop has just what you need!!!! 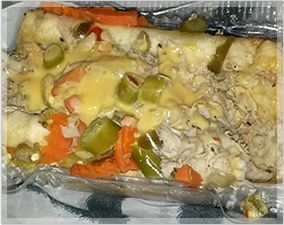 Nicole’s Sandwich Shop would like to introduce its new addition —“Nicole’s Catering!” where we provide nutritional meals to Child Day Care Providers. 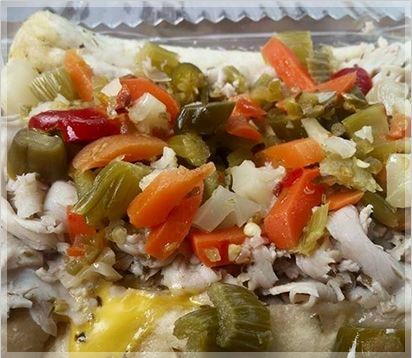 Our meals are just as impressionable as our delicious subs we serve. Offering quality products and uniqueness in meal preparation. Nicole’s Catering believes that every child deserves the right to have good tasting nutritional meals. 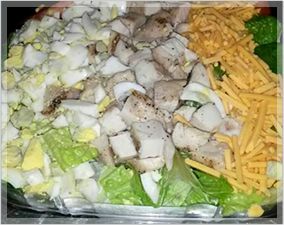 Nicole’s meals are a combination of fresh naturally seasoned veggies, premium meats, and creative recipes. We take pride in providing quality items to our children. As a company who pride ourselves on customer satisfaction, we aim to please in every spectrum of nutrition. Nicole’s pride is based on quality and quantity. Creating sandwiches that are fresh and have generous portions. Our choice of ingredients are prime meats, the freshest vegetables, and breads. We are health conscious when choosing seasonings and oils for our food preparations. Yes, It’s all here !!!!! Your party and catering needs can be satisfied too. Sure Nicole’s specialty is sandwiches but we supply the best foods to customize your special occasions. We make it our business to make sure that your food is the talk of the party. © 2016. NICOLE’S SANDWICH SHOP.